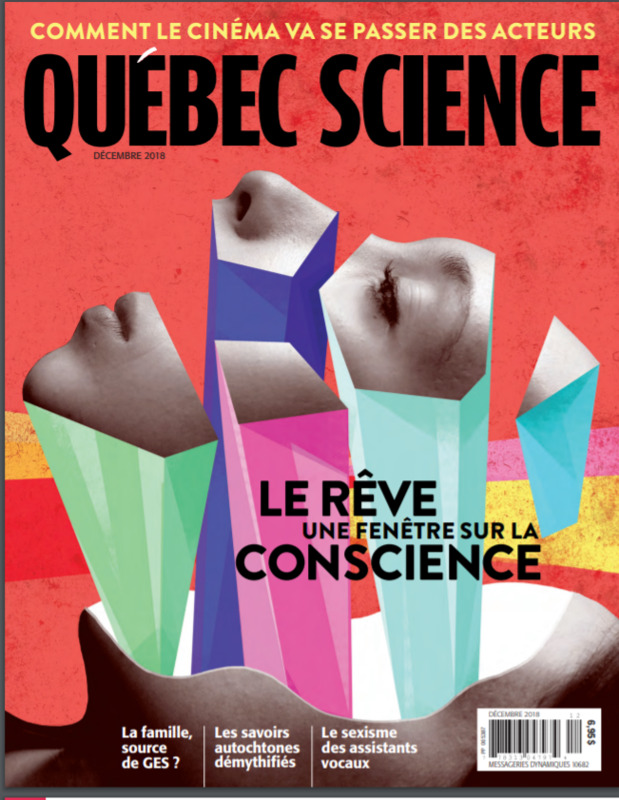 Rapportage sur les recherches dans le labo des rêves et cauchemars mené par Claudia Picard-Déland. This technology and study results were also presented at the 2018 ESRS. this brilliant essay contains some excellent advice on how to handle – and even learn to love – the feeling of being constantly immersed in the unknown. Can a Burger Give You Nightmares? Can Burger King’s ‘Nightmare King’ Really Give You Bad Dreams? 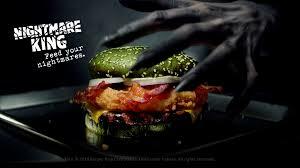 Source: Can Burger King’s ‘Nightmare King’ Really Give You Bad Dreams?